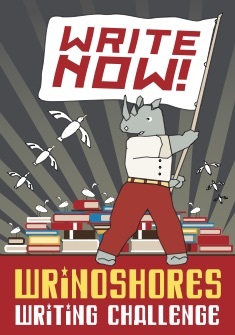 ← The 2016 WriNoShores Kick-Off Party! I was just filling this in on my calendar and wondered when we’d hear… 🙂 Thank you Lynne! Looking forward to getting back to our regular schedule! Thanks for posting this, Lynne!